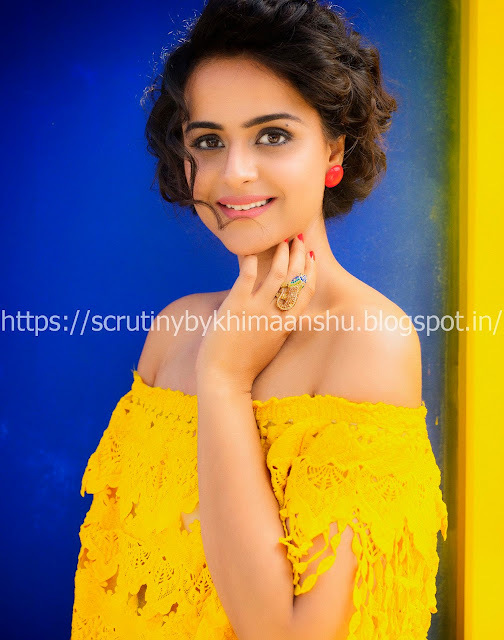 Prachi Tehlan is one of those celebrities who always went against the current to explore her hidden potentials. The actress now desires to work in the kind of movies that Akshay Kumar does. "I am a big Akshay Kumar fan; he is an inspiration for many including me. Besides appreciating his disciplined fitness routine, punctuality, and acting skills, I really like his choice of films; especially the ones with a patriotic angle," said Prachi. When asked about her favourite Akshay's movie, Tehlan stated, "As mentioned, I love all his movies revolving around patriotism and socialism. All of them are extremely thought-provoking. But if to name a few, Baby, Airlift, Toilet, Padman, Naam Shabana and Holiday would top my list. I love them to the extent that if any such project is offered to me in future, I would never deny it." Before entering the showbiz industry Prachi served the nation as a sports person. By playing at the national level, she brought various laurels, thereby adding a feather to our hat. Speaking further, the former sports player said, “I am a sports person and hence have always been attached to my land (my mitti). I had the desire to contribute to the development of my nation. And I believe, being a part of this industry, I have the relevant resources and medium to help the society. So, I will try my best to do whatever I am capable of."